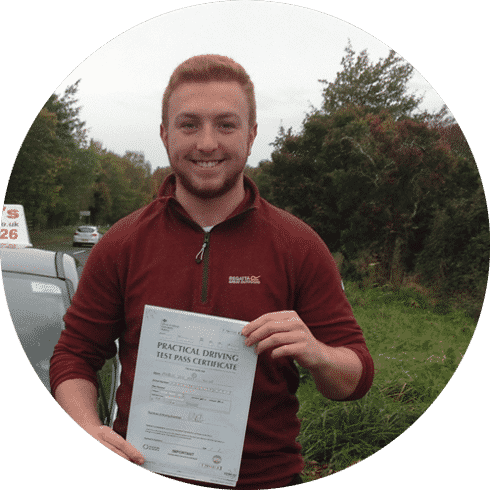 If you are looking for a drivbing instructor in Denbigh then we can help you. 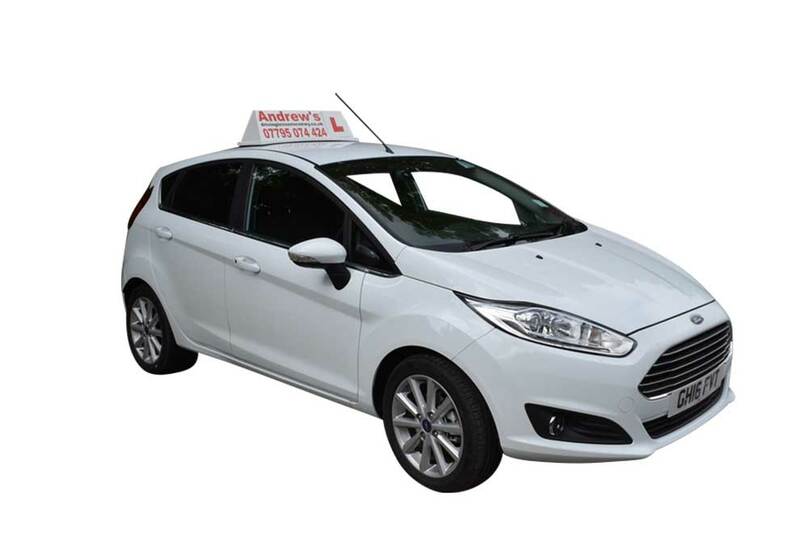 Covering most of North Wales Andrew’s Driving School has an instructor based in Denbigh. When you learn to drive with us you can be assured that you are receiving the very best driving lessons from the very best driving instructors. Special Offer First 5 lessons only £99. Our popular offer of your first 5 driving lessons for £99 has proven to be very successful throughout North Wales. Upon completion of your first 5 lessons then we have some fantastic deals for your driving lessons in Denbigh and the surrounding areas. Our local based driving instructors have an excellent knowledge of Denbigh and the surrounding areas. Denbigh is located close to Rhyl driving test centre, but you also have the driving test centres at Wrexham and Chester nearby. We also have driving instructors in Ruthin. Lessons from a location of your choosing. Special deals for block bookings. Andrew’s Driving School use modern cars, with all the driver features you would expect from a driving school car. All cars are all fully air conditioned and include the latest features such as power steering, electric handbrake and reversing sensors. As well as driving lessons we also provide ordit registered driving instructor training, an driving instructor franchises. Learn to drive in Denbigh with our expert instructors. Check out our driving instructor zone to find out how to become a driving instructor. Learn to drive in Denbigh here!